Property development law is a complex area of law in which it is only possible to gain legal certainty with competent legal representation. 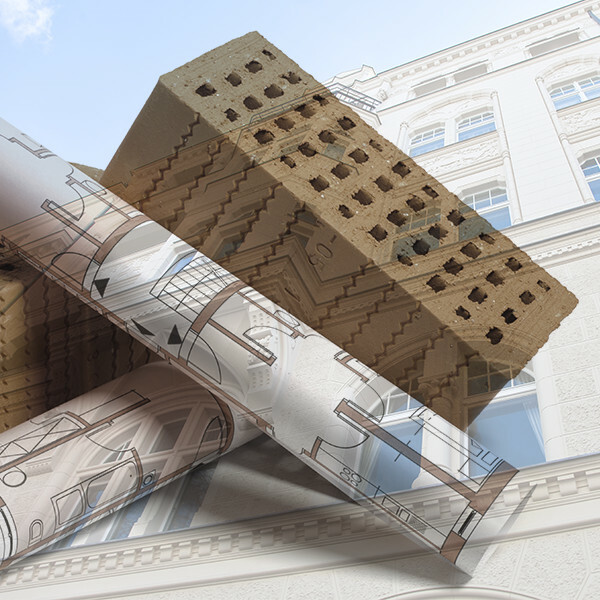 Inaccuracies in the drafting of building specifications and contracts are difficult to correct after the fact and can lead to considerable financial losses. As legal experts in this field, we have been advising and representing property developers and buyers for many years and assert their interests in a proactive and determined manner.